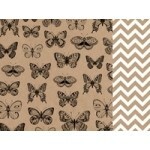 Butterflies 12x12 double sided paper from the Mix & Match collection by Kaisercraft ..
Confetti 12x12 double sided paper from the Mix & Match collection by Kaisercraft .. 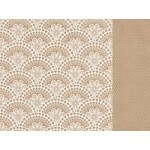 Crosses 12x12 double sided paper from the Mix & Match collection by Kaisercraft ..
Damask 12x12 double sided paper from the Mix & Match collection by Kaisercraft .. 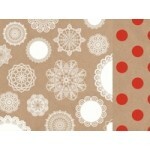 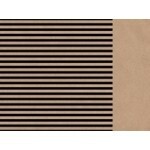 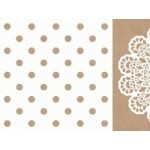 Doilies 12x12 double sided paper from the Mix & Maqtch collectin by Kaisercraft .. 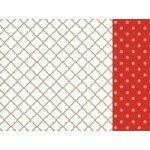 Hearts 12x12 double sided paper from the Mix & Match collection by Kaisercraft ..
Lace 12x12 double sided paper from the Mix & Match collection by Kaisercraft ..
Lattice 12x12 double sided paper from the Mix & Match collection by Kaisercraft ..
Kaisercrqaft 12x12 sticker sheet from the Mix & Match collection ..
Pinstripe 12x12 double sided paper from the Mix & Match collection by Kaisercraft ..
Polka Dot 12x12 double sided paper from the Mix & Match collection by Kaisercraft ..
Postage Stamps 12x12 double sided paper from the Mix & Match collection by Kaisercraft .. 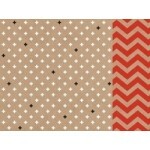 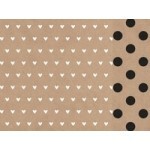 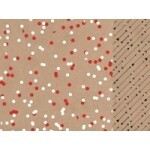 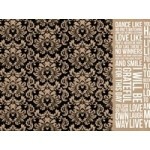 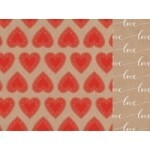 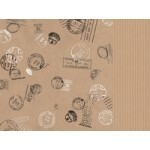 Tiny Hearts 12x12 double sided paper from the Mix & Match collection by Kaisercraft ..